The closest public parking garage is located on West 3rd Street between 6th Avenue and MacDougal. A,C,E,B,D,F,V at West 4th Street Stop. 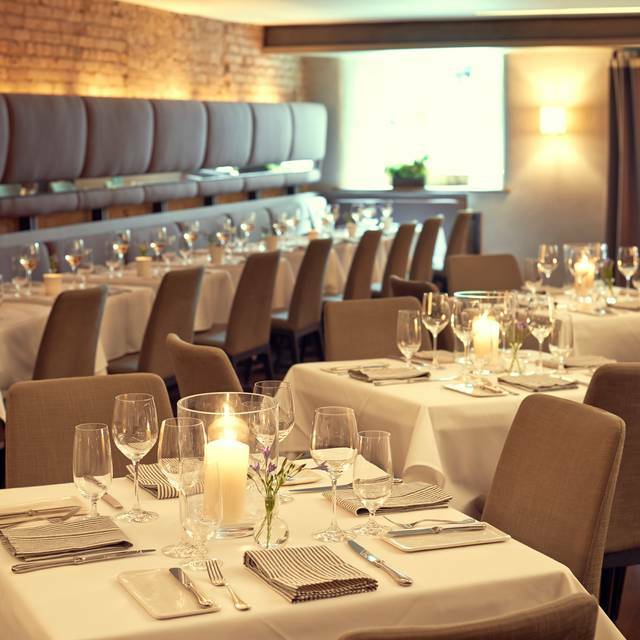 Blue Hill is the perfect location for intimate occasions. Three steps below street level, set in a landmark 19th-century townhouse, it maintains the classic warmth of a neighborhood restaurant while delivering superior food and service. 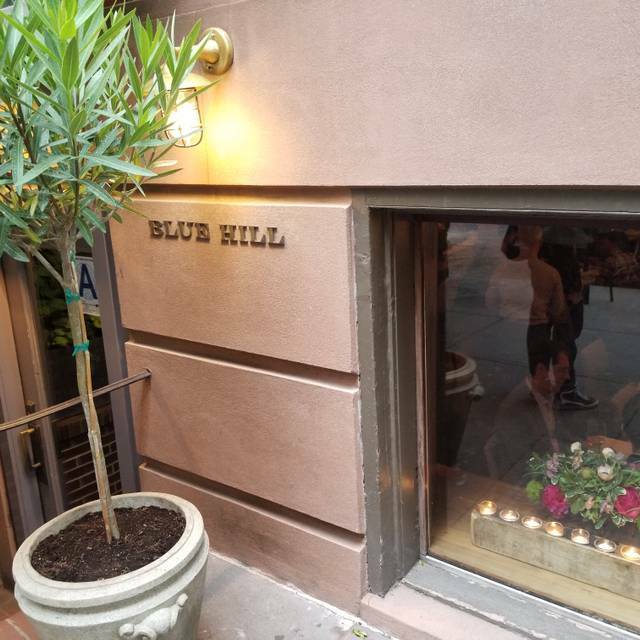 Located in a Land-Marked old "Speakeasy" right off of Washington Square Park in the heart of Greenwich Village, Blue Hill restaurant opened at the end of April 2000. 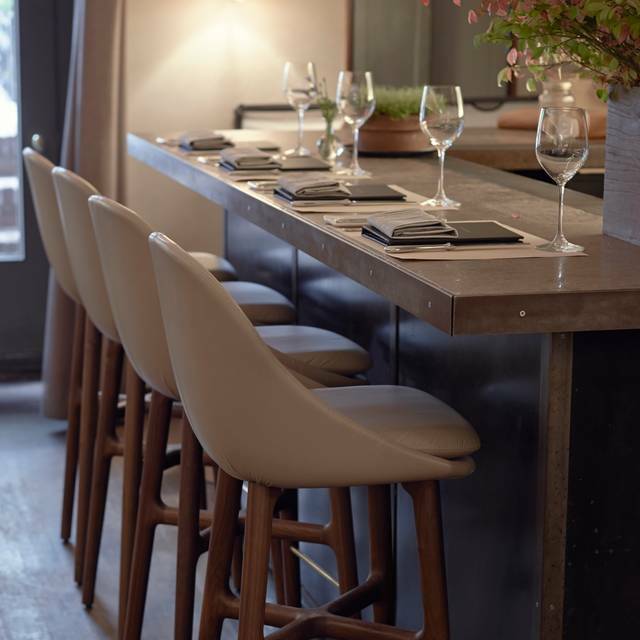 Blue Hill is dedicated to creating a new category of neighborhood restaurant that maintains the classic attributes of warmth and affordability, while delivering superior food and service. Great experience -- would definitely recommend to a friend or come back myself. Thanks! Blue Hill is a great restaurant. We had the chef’s menu and everything that came out of the kitchen was extraordinary! The service is perfect. Wonderful creative food. A real treat! Every bite amazing and beautifully presented. Staff so friendly, knowledgeable and professional. We thoroughly enjoyed our meal. The food was excellent and the presentation was done with care. We had the Farmer's Feast with the wine pairing. The servers were very polite and friendly. It would have been nice to feel less rushed by the pace of the dishes being served. The tables are a bit too close for my taste, so it doesn't allow much privacy. We had a great start, the presentation of the menu was very good. Our server was very nice, knowledgeable and had a friendly and professional attitude. Everything was very good until we received our mains, we had the 3 different options on the 95$ tasting and all three mains disappointed. Dessert was very good! great food, great hospitality and will be back again. Blue hill is always amazing. The staff is helpful and knowledgeable and the food is fresh and decadent. It’s a must visit in the city. Absolutely fantastic, amazing service, food, ambiance. Incredible experience in every way! One of the best dining experiences of my life! Amazing! Everything from the host, food, Server’s was outstanding. Delicious food. Wonderful and attentive staff. Couldn’t ask for a better experience. The hype is real. Food is OK but not extraordinary. Tables are to close each other and the room look crowded. The service is super slow: we dwelled in the restaurant for 2hr and 15 mins, the first course arrived after 30mins seated. 10 mins of wait between every course. After a while my only wish was to get out of there. Such a unique dining experience, enjoyed and savored every bite. You can certainly taste the difference from the fresh farm food. So enjoyable to take the time to taste each flavor in every dish! Service was excellent and attentive, can’t wait to return. Fascinating dining experience. Had seen the Chef’s Table re Dan Barber and wanted to see for ourselves. We have lived in Italy and Aspen and done business in and around NYC for years, but not for several years in the recent past. Farm to restaurant sounds great, except it is obscured when you cannot identify what you have just eaten. I think the quality and taste of the food itself is hidden and overshadowed by the artfulness of the presentation. 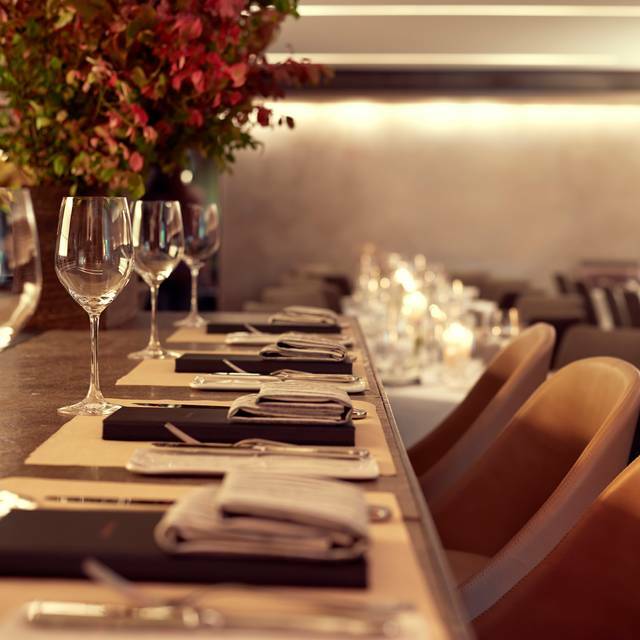 Like most modern, hip, trendy chefs, Barber has created an overproduced dining experience. And the cost of the wine is off the charts and not compelling. The $80 bottle of nebbiolo we had was thin and tannic. Of course it was about the least expensive wine on the menu. Farm to table restaurant with innovative dishes. High quality service in a pampering environmental. However, be prepared for small portions. The food and service were exelent! Though the serving was to quick. It’s an experience that everyone should have especially if your a foodie. Always let the chef take me on a journey with plates that are as unique as the food. Thank you for another fine dining experience! The food is innovative and delicious, and the staff will make you feel like you're old friends. 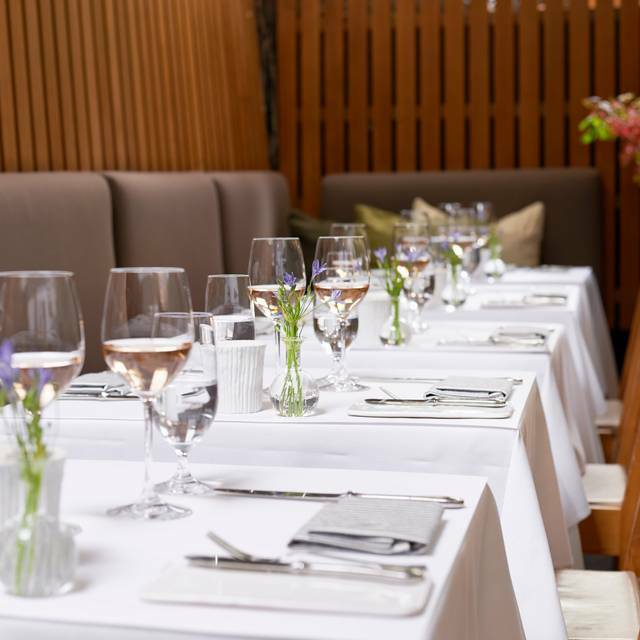 This is a lovely dining experience you really shouldn't miss. A fantastic dinner from start to finish! 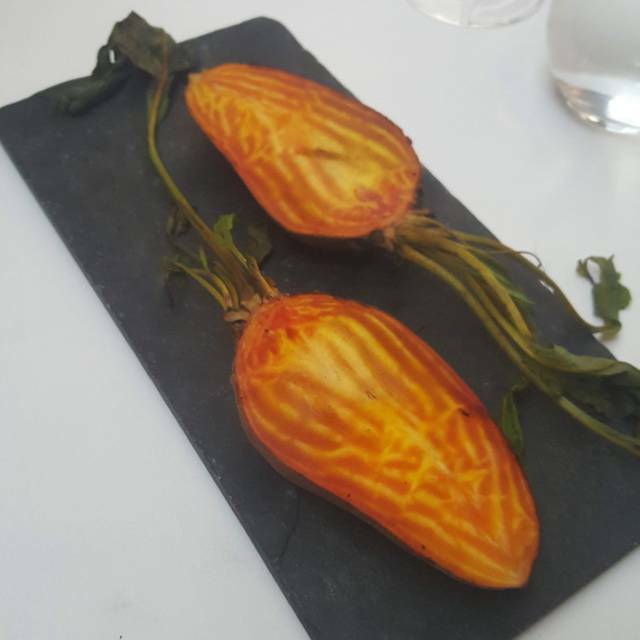 Delicious fresh vegetables from Stone Barns were showcased throughout the meal. Our server was very well versed in each ingredient and brought out one of the Chinese lettuce from our first course. Amazing experience! 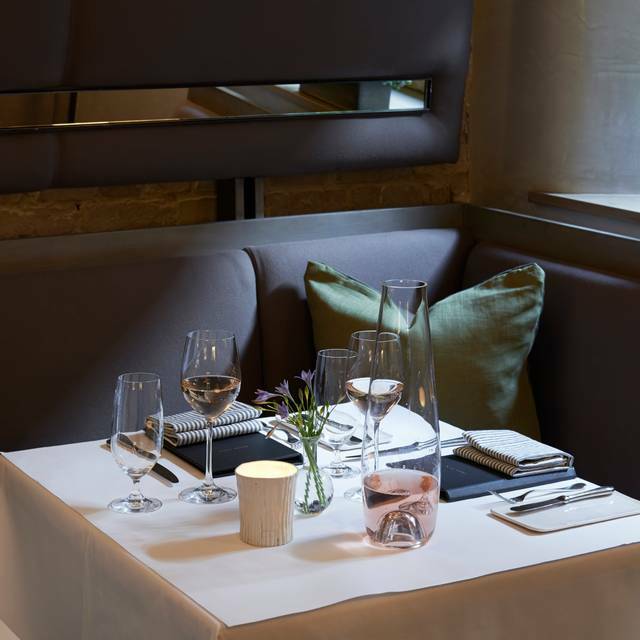 lovely space and creative menu; sommelier was outstanding; service attentive but not overdone; a truly wonderful evening! Entire meal was great! Chris, Jason and Mahmoud were all fantastic!! We cannot wait to visit again! The food at Blue Hill was amazing - the staff were very knowledgeable about what was being served as well as the farm where some of the food has origins. 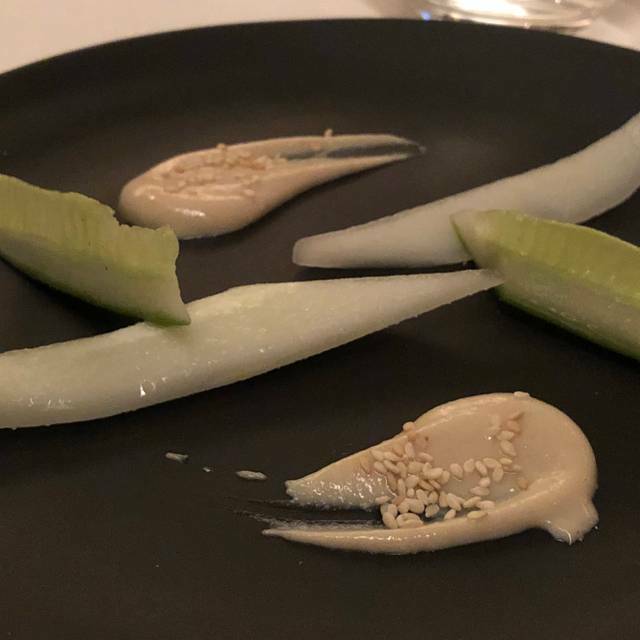 The dishes used ingredients I would never think of including (oat ice cream) - I was there with my girlfriend and we both had the extended chef's menu. 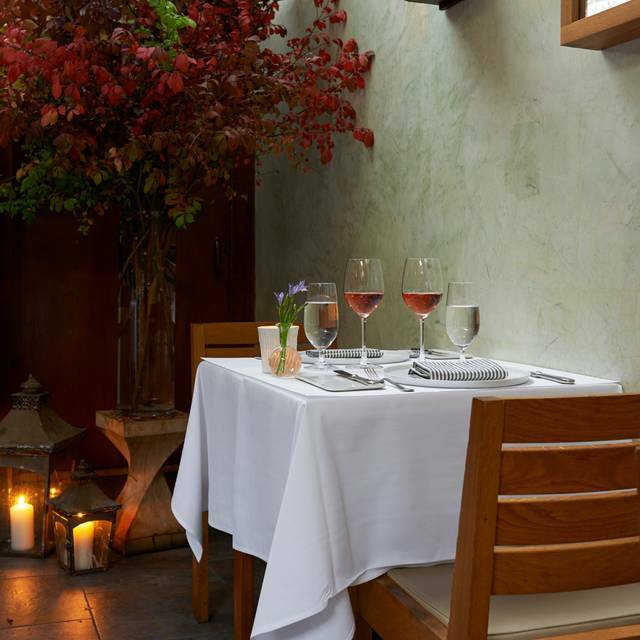 I would highly recommend you check out Blue Hill the next time you are in New York. My daughter and I came to NYC from California and this was the second time for us to dine at Blue Hill. It was a fabulous experience and we are sure to do it again! One of the best food experiences in NY. Great vibe, great fresh food. They cater to you personally - adapting an ever changing menu to any allergies or food preferences you indicate. Truly one of my favorites. I booked Blue Hill for my parents anniversary. From the beginning, the team was kind and helpful deciding what gift certificate was the best fit. They even allowed me to write a personal note that was delivered to them the evening of. While my parents were there they were pleasantly surprised by how delicious the food was. They appreciated the amount of explanation behind each course and wine pairing provided. They were incredibly happy with the entire evening and I highly recommend visiting! i do not have enough words to describe how good the food is here. each course was stellar, and i am so glad to have splurged on the extended chef's menu, which provided at least 8 courses... a simply stunning meal beginning at my 9:30 pm reservation and ending right at midnight. wear clothing with as forgiving a waistband as you can; you'll want to eat every bite.